"It is with great sadness that we mark the passing of one of America's greatest points of light," Trump said in a statement. " 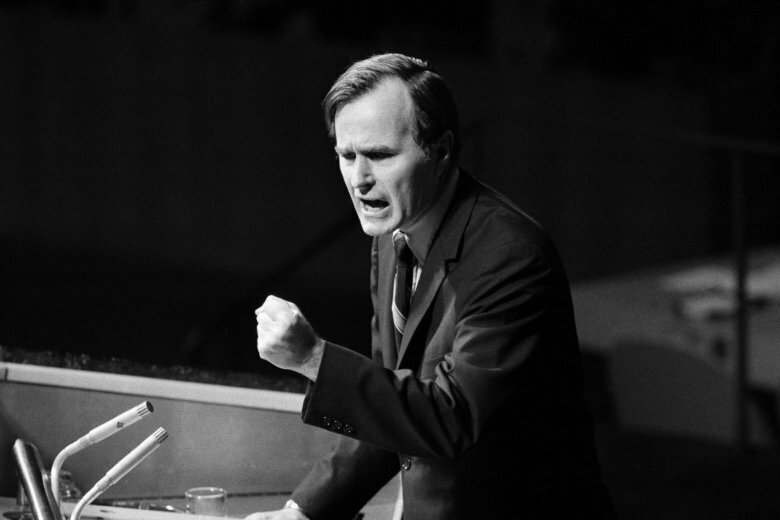 … I invite the people of the world who share our grief to join us in this solemn observance." 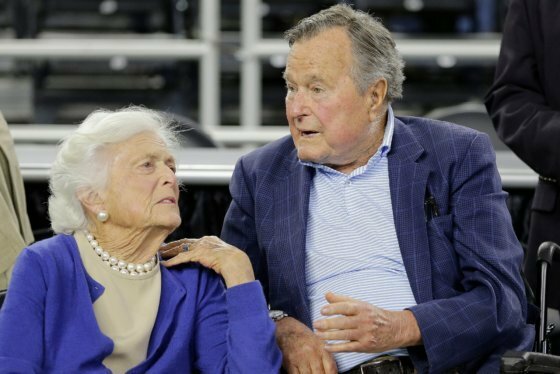 WASHINGTON — President Donald Trump postponed a news conference scheduled for Saturday afternoon “out of respect for the Bush Family,” and proclaimed Wednesday, Dec. 5 a national day of mourning for former President George H.W. Bush. All executive offices and agencies of the federal government will close Wednesday to “pay homage to the memory” of the 41st president. Some federal employees in national security, defense or other public sectors may still have to report for work, as directed by their department head. The day of mourning will occur just two days before Congress must pass a spending bill to keep on the lights. If a new bill appropriations bill does not get passed, the government will will face another shutdown. The White House issued a statement early Saturday morning commending the Bush’s character and personal accomplishments. “It is with great sadness that we mark the passing of one of America’s greatest points of light,” Trump said in the statement … I invite the people of the world who share our grief to join us in this solemn observance,” the statement said. The New York Stock Exchange will close Wednesday to participate in the national day of mourning, according to a report from Bloomberg. The NYSE will also observe a minute of silence on Monday to honor the late former president. President Trump, who is in Buenos Aires for a Group of 20 summit, had planned to hold a news conference to tout the accomplishments of the meeting, but postponed the conference until he returns to the States. Trump praised the “unselfish spirit” that motivated Bush’s public service and the humility he retained even while he occupied the nation’s highest office. Trump also ordered the American flag be lowered to half-staff on all public buildings, military bases and overseas embassies for a period of 30 days.